The market for portraits has always been constant and perhaps this infers portraits sit outside the influences and changes in fashion. Celebrated British portrait painters like Gainsborough, Hogarth, Reynolds, Romney, Lawrence, Raeburn, Wright of Derby and John Opie are well known to many. 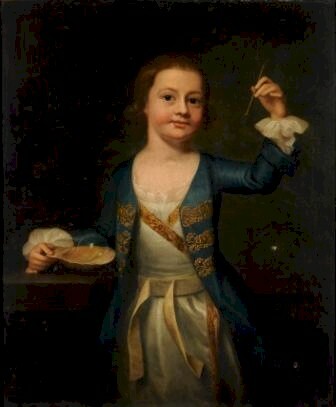 A portrait attributed to Robert Byng of a 'Boy in Blue', which realised £4,800 at auction (FS8/251). Important works by these are rare and largely documented and within collections. But good interesting portraits across the board from the 17th to the 19th Century are surprisingly plentiful and Bearnes Hampton & Littlewood are fortunate to have and sell more than a fair share. Typical catalogue entries for portraits would by Circle of Cornelius Johnson or Spanish School or Anglo/Indian School for example. Circle of Mary Beale. 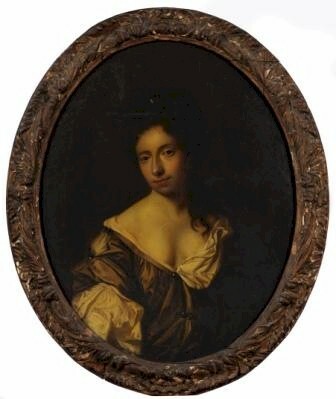 Portrait of a lady, bust-length. Sold for £2,700 at auction (FS15/236). Careful research can reveal the names of sitters and strengthen attributions to artists, for in many cases portraits arrive for sale with little associated information. It is often the case that the vendor, who may have grown-up with or inherited the portrait, is wiser about who made it, or who the sitter is! This is the challenge and is what can make an interesting portrait into a discovered portrait which may end up hanging in the National Portrait Gallery or be bought and exhibited with a Fine Art Portrait Dealer, such as Philip Mould in Dover Street.